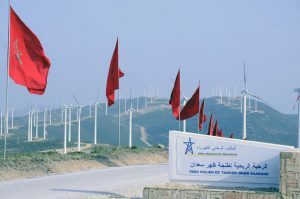 The European Bank for Reconstruction and Development (EBRD) and the Union for the Mediterranean (UfM) have launched a joint program destined to boast private renewable energy markets in Egypt, Jordan, Morocco and Tunisia. The SEMED Private Renewable Energy Framework (SPREF), a €227.5 million financing framework, was unveiled during EU Energy Day at the COP22 international climate conference in Marrakesh. The program will help the region reduce its heavy dependence on imports of hydrocarbons. It aims to mobilize additional investment from other parties, including the Climate Investment Funds’ Clean Technology Fund (CTF) and the Global Environment Facility (GEF), of up to €834 million. Financing will be accompanied by targeted technical cooperation support for the implementation of renewable energy projects in the region that aim to avoid 780,000 tons of CO2 emissions annually. SPREF falls under the umbrella of the UfM Regional Dialogue Platform on Renewable Energy and Energy Efficiency. This platform will foster sustainable socio-economic development, promote job creation, and help ensure that all consumers and industries in the region have access to secure, affordable and reliable energy services. It will also support energy efficient economies and mitigation and adaptation to climate change in Europe and the Mediterranean region. This initiative follows the launch earlier in 2016 of the UfM Regional Electricity Market Platform and the UfM Gas Platform. For UfM Secretary General, Fathallah Sijilmassi, “these two major Mediterranean initiatives illustrate UfM’s active efforts to achieve deeper regional cooperation and economic integration incorporating a climate dimension, and based on a methodology that can turn our political mandate into concrete projects through multi-partner dialogue in the region”. EBRD Director of Power and Energy Utilities, Nandita Parshard, said: “The EBRD has placed a priority on climate finance in the southern and eastern Mediterranean (SEMED) region, where the Bank invested in 44 green projects worth over €1 billion since 2012”. 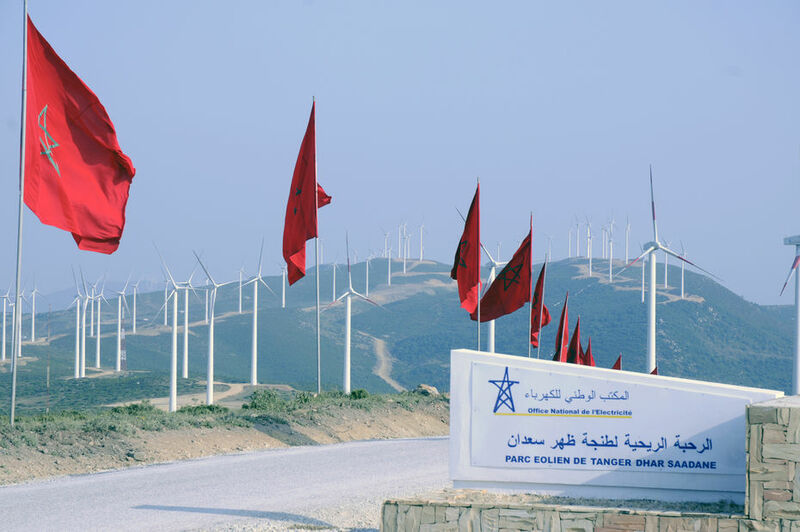 The first project under the SPREF program is the 120 MW Khalladi wind farm near Tangiers, in Morocco, one of the first private renewable energy projects in the country. In order to encourage other private businesses to use the SPREF financing mechanism, a conference will be held tomorrow together with COP22’s Public-Private Partnerships (PPP) committee, the Moroccan Agency for Energy Efficiency Management (AMEE) and the Confédération Générale des entreprises du Maroc (CGEM). Written by: Peter Mulvany on November 15, 2016. Posted by Peter Mulvany on Nov 15 2016. Filed under Headlines, World News. You can follow any responses to this entry through the RSS 2.0. Both comments and pings are currently closed.